AI has been taking the business world by storm. Businesses are finding plenty of ways to incorporate AI into their efforts to increase sales and are experiencing good results. 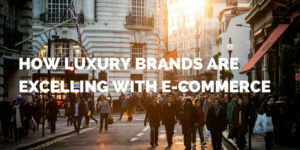 Even luxury brands that are built around the experience that they provide the customer while shopping are finding success. AI stands for Artificial Intelligence. An article on ZDNET describes AI as, “behind-the-scenes algorithms that can process ‘big’ data to accomplish a range of relatively mundane tasks far more efficiently than humans can.” It’s what allows things like analysis of online shopping patterns or chat bots that can assist you with basic questions on a website. Stitch Fix is a great example of a luxury brand that is excelling from the use of AI. They are using it to provide online clientele with wardrobe options based on their body measurements and preferences. The company has thousands of stylists working to check the recommendations of the AI program to make sure they match the preferences of the clientele. 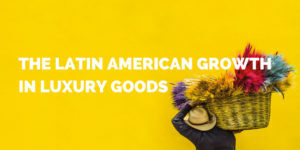 They now have around 3 million customers with $1 billion in revenue and 86 percent repeat orders. 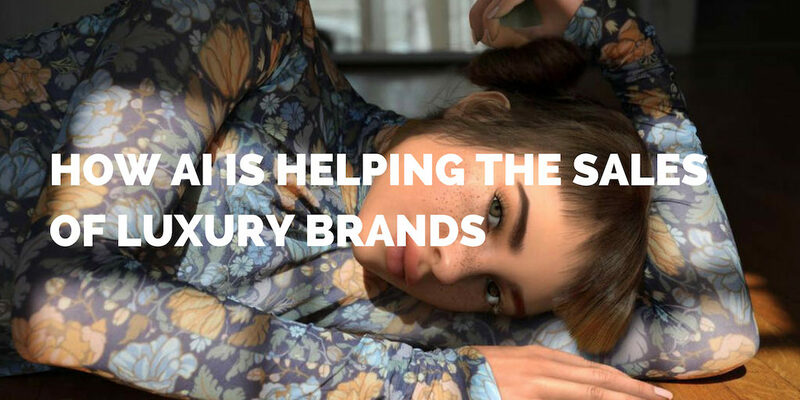 British luxury fashion brand Burberry has been using AI for over a decade to improve the experience of their customer. Their sales assistants use tablets to access information on the customer in front of them, so they can make recommendations based on their preferences and past purchases. The items in the store also include RFID tags that allow customers to use their smartphones to find out options on how to wear the product and how it was manufactured. The process is working for Burberry. In 2015 they experienced a 50 percent increase in the number of repeat clientele. As a luxury brand, your job is finding out how to balance this with the quality, experience, and service that your clientele expects.